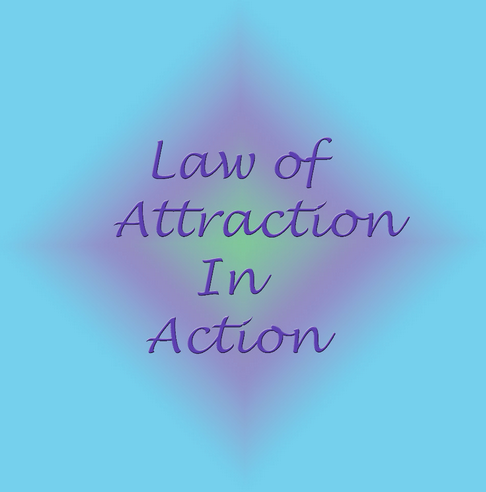 The law of attraction is working every day in our lives, our dominating thoughts are work orders to the universe. Want a quicker way to have great things coming into your life? Everything you see that you would like in your life bless it! The universe doesn’t understand what you want if you putting out mixed signals all the time. Hate, anger and jealousy are not going to get you what you want in life. Think about it for a second, you become jealous that someone has a nice car or a nice house or a more successful business than you. What we focus on expands and you are at the same time putting in a work order to the universe that you don’t want the nice car or the nice house or the successful business. When you see a successful person bless him or her. When you see a beautiful car – bless it. When you see a beautiful home – bless it. When you see a beautiful sunrise or sunset – bless it. Get in the habit of blessing things and people and nature you like and you are guaranteed to put yourself in a higher vibration and opportunities will surface that will get you closer to making those things or situations a reality for you. Try it out for 30 days and see what happens. Negativity destroys your creativity and shuts off the source of supply to you, make huge leaps this year into an amazing new mindset and possibilities. Thanks for stopping by and checking out my post on Law of Attraction Tip – Bless This.